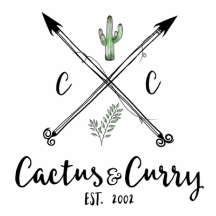 Begin Your Journey coaching survey - Cactus and Curry - Get your bloom on! ​Unfortunately, for a large majority of us, we give power to doubt. There are numerous life circumstances, such as an illness, a bad childhood or an abusive relationship or marriage that taints or disfigures our true abilities. We become trapped into a feeling of unimportance and unworthiness, believing that we are small, weak and helpless. Often as a result, we allow ourselves to settle for unhealthy relationships or dead end jobs. And often wind up having doubt, fear, anxiety and depression. Don't let this hold you back any longer!